Find all the latest class records held for Reunion, in regards to attendance and giving. Interested in volunteering for your Reunion? 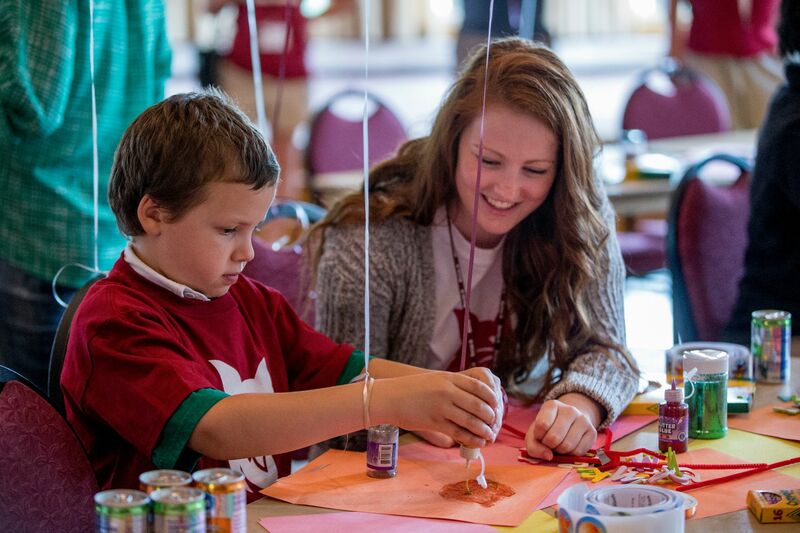 Please contact us at reunion@bates.edu or 207-755-5976.